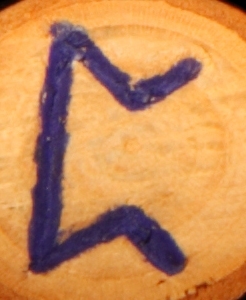 EIHWAZ Eihwaz is the rune of steadfastness. It stands for strength, dependability, reliablity and can mean a good defense and setting achievable goals. 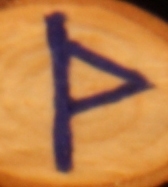 PERTHRO Perthro is the rune of mystery and hidden meanings. It may stand for the paranormal, especially knowledge of future matters but can also stand for the feminine and feminine mysteries. 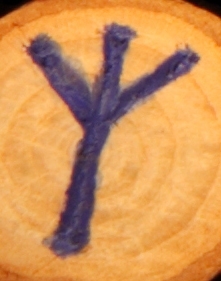 ALGIZ Algiz is the rune of protection. It’s a shield that can guard and ward off evil. It can also mean you need to follow your instincts or guard positions or things you’ve achieved. 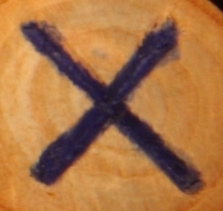 GEBO Gebo is the rune of sacrifice and generosity but also speaks to exchanges like contracts, trades, partnerships and cooperation. 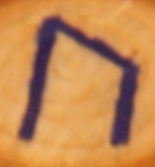 Gebo tends to be the rune of gifts. WUNJO Wunjo is the rune of joy, excitement, exhiliration and pleasure. It can also mean excess. 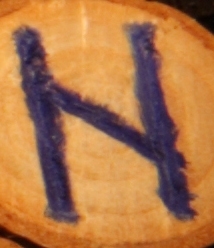 HAGALAZ Hagalaz is a rune of destruction, of forces of chaos. It can be both external, like the weather or natural disasters but can also mean the subconscious. 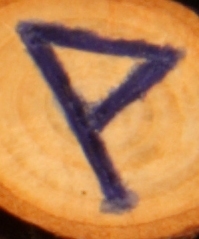 FEHU Fehu is the rune of wealth. Traditionally it stands for cattle and cattle were a symbol of wealth. But this is not necessarily wealth in the typical sense of actual money but can also be plentitude of other things. This could also refer to the ability to create or generate wealth in some way. Fehu can also represent fertility and happiness. URUZ Ursuz has a traditional meaning of oxen but is mostly used as a symbol of an energy or potential that is not in use, has not been tamed or harnessed. This can also refer to personal health or vitality. It’s also used to refer to sexual desire and masculine potency. 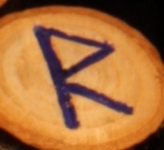 THURISAZ Thurisaz is a rune of conflict but can often be protection from conflict. It’s important to realize that this is not battle or war and can include your subconscious conflicts, internal moral conflicts. All types of conflicts. Thurisaz can also indicate a purging or cleansing fire.